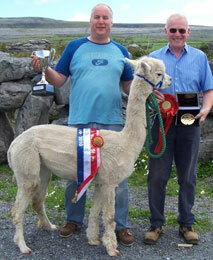 Stock on offer includes show winning animals (Ireland and Australia) and their progeny. 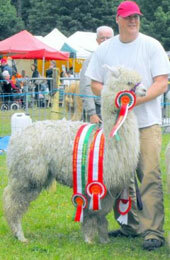 Internationally the emergence of alpaca as a livestock investment option and also as a craft based industry has rapidly expanded in the past 20 years, initially in the USA and Canada, then in Australia and New Zealand and more recently in UK with interest booming now in China and Japan. 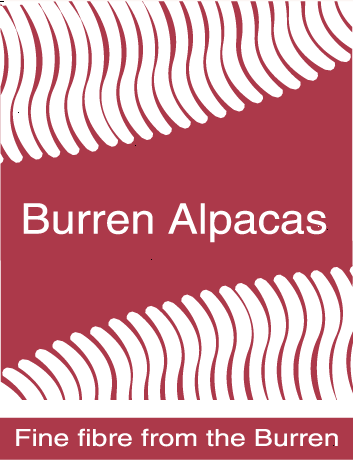 THIS IS YOUR OPPORTUNITY TO BUY ALPACAS FROM IRELAND’S PREMIER HERD.